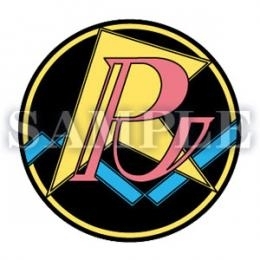 I was really hoping to get the Fuji brothers clear files and doubles CD... but I didn't get... LOL... The Fuji brothers must not have wanted to come to me =P Though I'd say I'm pretty lucky with Rikkai!!! 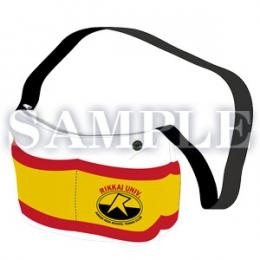 I got many of the good Rikkai ones!!! Anybody interested in the items below? Maybe around $100. I don't know how heavy it is or how big it is so I'm not sure how much it costs to ship. I spy with my little eyes a certain silver-haired boy. 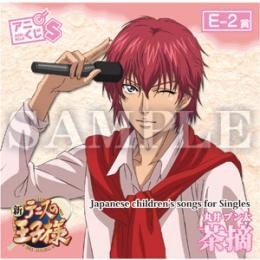 Hehe and if that is to be sold as a set, then my sister would be happy with Shiraishi. Here's there! And he is yours =) Ah, but is my regular $17/file good for you? 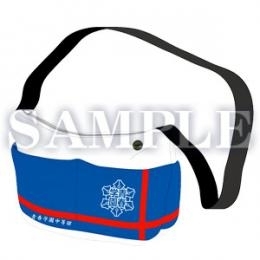 So it'll be $17x2 for your boy and buchou? 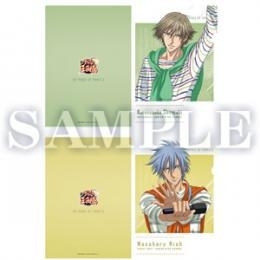 I can split them to sell individually =) Okay, I'll save Niou for you. If your sister wants Shiraishi then I can leave them as a set to send, or if she want to have them separated, I can split them and put hers in another protective sleeve. My sister doesn't want it, so just Niou for me is fine! Niou is here for you too!!! Sure thing! My regular $17/file good for you? 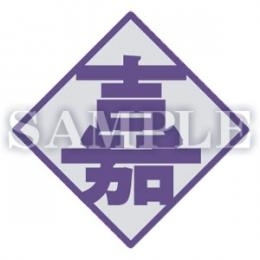 So $17x2 for buchou and fukubuchou? They do come in pairs. So if you buy the pair, it'll be $34, if you just want one then I can split for $17 a piece. For the CD's, most likely they will be shipped EMS, maybe $23 for the single and $28 for the doubles. The bags are very rare, maybe around $80-100, depends on how big and how much it costs to ship. 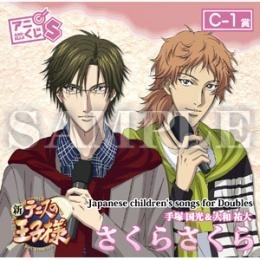 Yup yup, I'm sure someone will want Yukimura and Shiraishi buchous!! Yupyup!! Your Tezzie MCF is here as well!!! I've updated TeniPuri with many flat items, check them out and let me know if you wanna add anything to combine shipping!!! Okay =) And comment on the respective posts k? Hi seiiya, it's been a week, have you decided if you wanted to buy anything else? If not, then please let me know and I'll just pack the Sanada file and the Tezuka file you have ordered. Please respond soon. 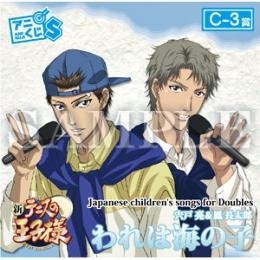 Hi there, yes, the colorful Tenipuri Festa CF is available, I'll include that with your Sanada file and the Tezuka MCF. 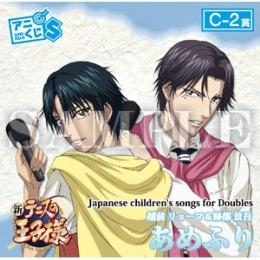 The Tezzie Anikuji, are you talking about the CD? 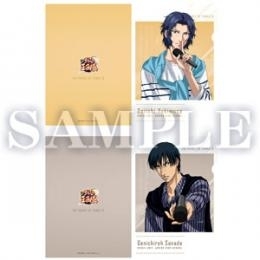 There's no clear file with Tezuka in the Anikuji. But anyways, no problem. I'll just pack those items above and will let you know the total later.